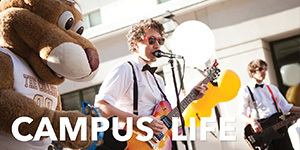 Connect to campus life at the College of Charleston by using your Cougar Card to access events, facilities, and services. 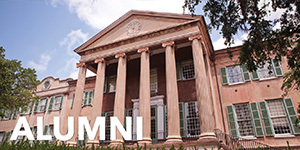 The Cougar Card is the o fficial College of Charleston identification card. It is issued to all members of the campus community. Please carry your Cougar Card with you whenever you are on campus to identify yourself as a member of the campus community. Meal plans are convenient, flexible, and loaded with options. Your meal plan includes dining locations all across campus with a range of menus and offerings. You’ll get guaranteed value, whether you eat on campus three times a week or three times a day! To review the meal plan options visit Dining Services. You may also visit the Meal Plan page for more information. Students can sign up for a meal plan and/or change their meal plan selection for Fall 2019 via the MyHousing/MyDining portal on MyCharleston February 1 through August 12, 2019. Agreement to the Terms and Conditions for Meal Plans is part of the sign up process on the portal. Should you wish to review the terms in advance they can be found here. Meal plans may be purchased or changed from August 14 - 27, 2019 by visiting Cougar Card Services. The meal plan charge may be applied to the student bill or paid in full at the time of purchase. The deadline for meal plan changes and cancellations for Fall 2019 is Tuesday, August 27 at 5:00 p.m. Meal plans can still be purchased after August 27 in Cougar Card Services but can no longer be charged to the student bill and must be paid for at the time of purchase with cash, check, or any major credit card. Meals are valid for one semester only and do not carry over to subsequent semesters. Unused Dining Dollars do carry over to the next semester and remain on deposit until the student graduates or separates from the College. 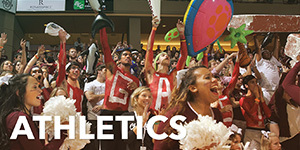 Deposit funds to Cougar Cash or Dining Dollars online using the eBill system, funds will be available within two hours. 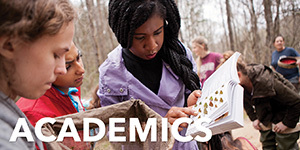 Students: Access your eBill through MyCharleston, click on the Academic Services tab then open the eBill link. Go to the Deposits tab, select the current term and Cougar Cash or Dining Dollars. Enter the amount and preferred payment method. Confirm to process. Authorized Users: From www.cofc.edu select MyCharleston located on the top border of the page. The Welcome to MyCharleston page will display. In the left column are Quick Links. Select the link for eBill and logon. 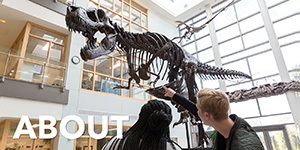 Go to the Deposit tab, select the current term and Cougar Cash or Dining Dollars. Enter the amount and preferred payment method. Confirm to process. 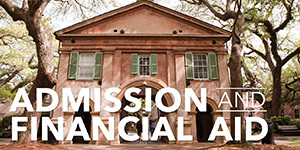 Employees: Access your eBill through MyCharleston, click on the My Accounts tab and open the eBill link at the bottom of the page. Go to the Deposits tab, select the current term and Cougar Cash or Dining Dollars. Enter the amount and preferred payment method. Confirm to process. CARTA (Charleston Area Regional Transportation Authority) service, on all routes, continues to be free for College of Charleston employees and students! Simply show your Cougar Card to the driver as you board the bus. A separate pass is not required. You must be a student enrolled in the current term or an active employee to take advantage of this free service. Information about bus and shuttle schedules may be obtained online at ridecarta.com. Sit back, relax and enjoy the ride!